The settled fishing conditions continue - and it was another good day on PAC beats: Martin Wilson got things going with an outstanding fish of 23lbs caught on the fly on Port-na-Craig bank this morning; while downstream at Sawmill Paul Carter got his season going with a fish of 8lbs – again caught on the fly. 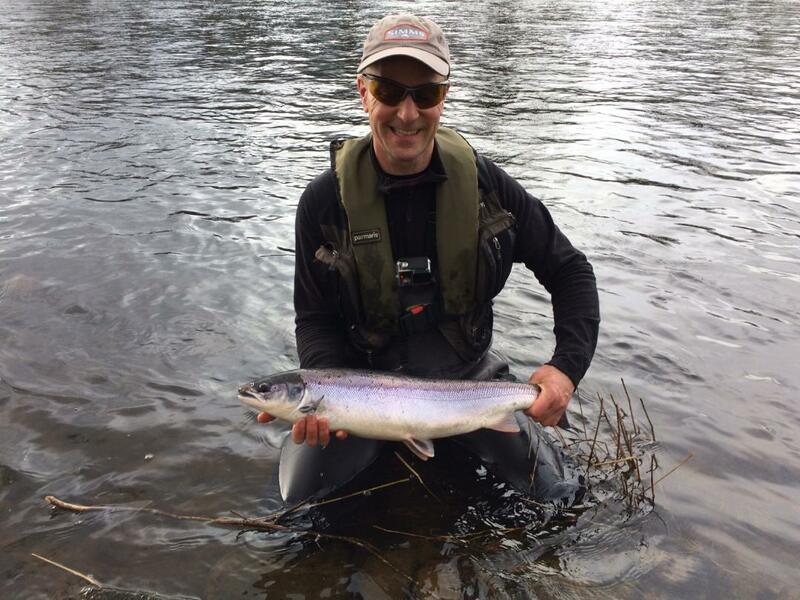 Great to see both our Tummel beats in full swing this early in the season. Looking good for the run in to the weekend.